Connect your SIP trunking customers, hosted PBX platform, call centre dialer, or voice application cluster to PSTN termination and origination providers. Fast least cost route (LCR) selection that scales to billions of variable-length prefixes and thousands of call setups per second through one server. On-the-fly call detail records (CDRs), real-time rating and up-to-the-minute reporting. Stop toll fraud, prevent cherry-picking of blended rates, and improve gross margins and cash flow. CSRP is a high-performance SIP "Class 4" call routing platform for VoIP service providers of all kinds. It routes SIP calls, typically within VoIP service provider networks. Most of the time, it's used to connect customer gateways to the PSTN so that they can make and receive calls to and from the rest of the world. CSRP also generates billing records and prices calls so that customers can be charged and supply-side costs tracked. » Specialty voice application companies (e.g. hosted IVR, appointment reminders, etc). Stop losses. 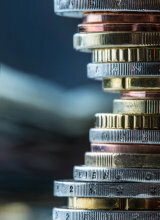 Improve gross margins and cash flow. CSRP optimises your PSTN termination cost structure with high-speed Least Cost Routing (LCR). Prepaid credit limits how much your customers can spend, profit margin enforcement prevents customers from cherry-picking expensive destinations from your blended rate plan, and concurrent high-cost call thresholds detect and mitigate toll fraud from compromised endpoints. Consolidate systems. Do more with less. 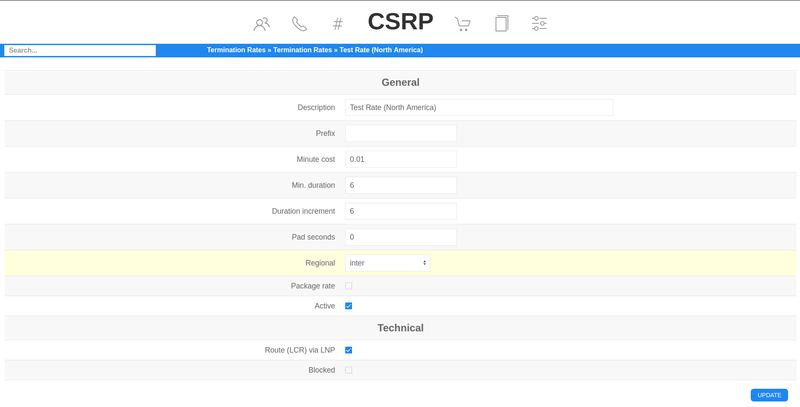 CSRP is one infrastructure for all of your carrier traffic and through which your customers make and receive PSTN calls. It provides management tools for flexible, redundant inbound and outbound carrier routing, and it solves the technical challenges of interfacing with a variety of customer and vendor equipment across public and private networks, including robust far-end NAT traversal support and media relay. 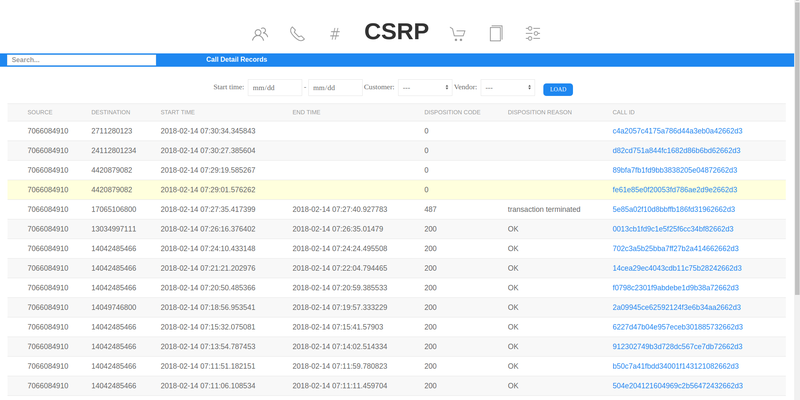 CSRP was engineered from the ground up with high throughput in mind, allowing you to process thousands of call setups per second, run millions of concurrent calls and route among billions of prefixes on one server. It delivers the highest port density and best unit economics for your physical or virtualised infrastructure investment. With CSRP, you can eliminate unnecessary media gateways, SBCs and route servers from your data centre and get back to business. Quality vendor support. A dependable partner. We know you're not just buying software; you're buying a vendor relationship from which you expect high service value and commitment. We have been deeply involved for more than a decade in the open-source telecom community and the Kamailio project, which is used in the core of CSRP, and are recognised leaders with deep SIP, VoIP and telephony subject matter expertise. 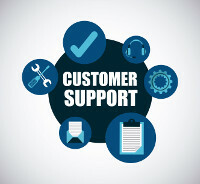 Our customers can attest to our high integrity and responsive support. © 2015 Evariste Systems LLC.